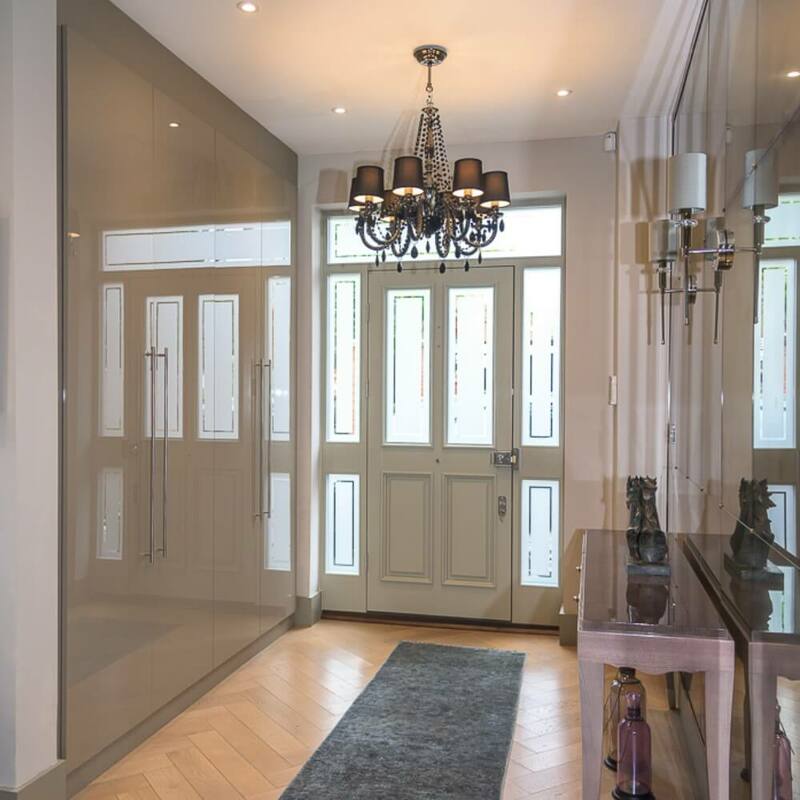 Chic fitted wardrobes for the hallway. Custom built to provide hanging space and storage space. Your living areas can be transformed with the introduction of bespoke furniture. 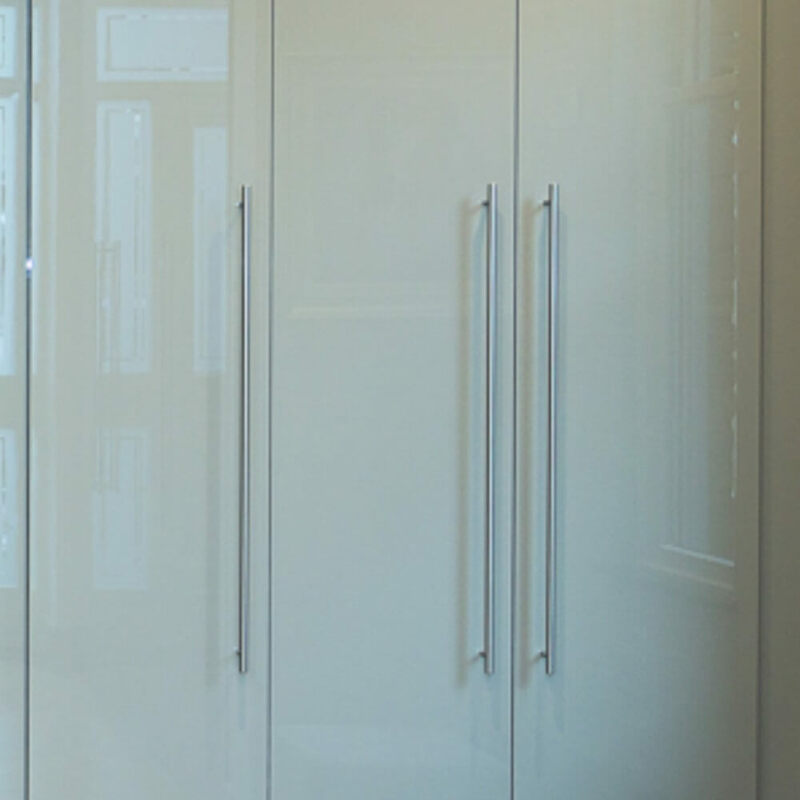 Whether you would like bright colours, natural tones or chic high gloss, we can create furniture to your exact taste. 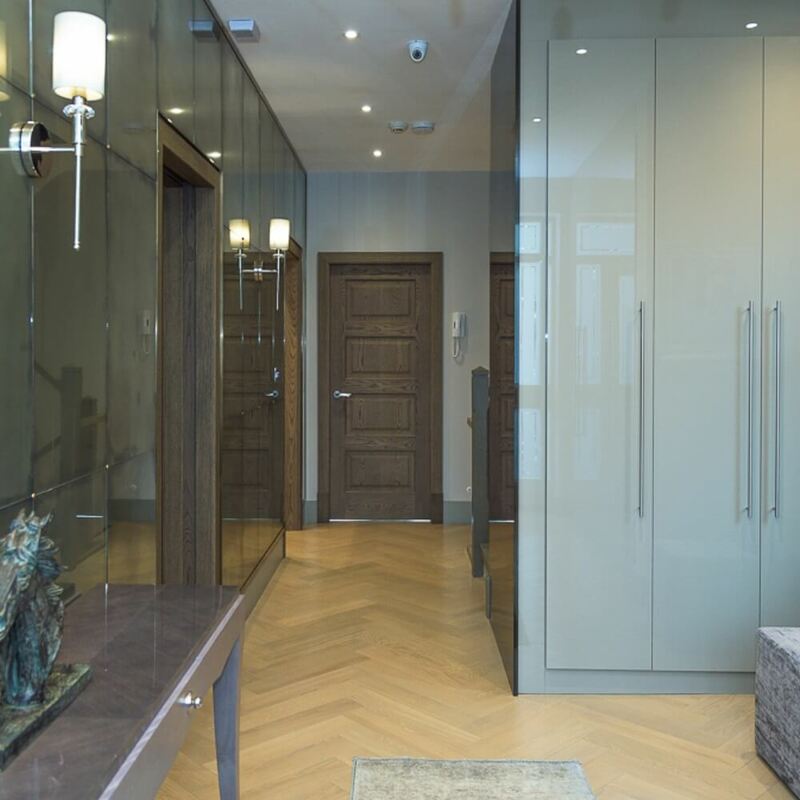 Discover a vast range of colours and subtle tones for your living areas, hallway or lounge.